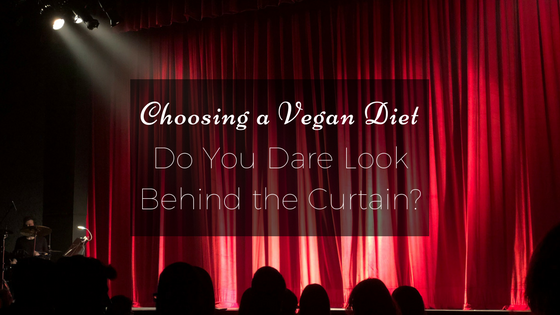 Choosing a Vegan Diet: Do You Dare Look Behind the Curtain? This blog entry is a sad one! I have learned today the real reason I am a vegan. The animals! Scroll to the bottom to watch Week 4’s Youtube video. 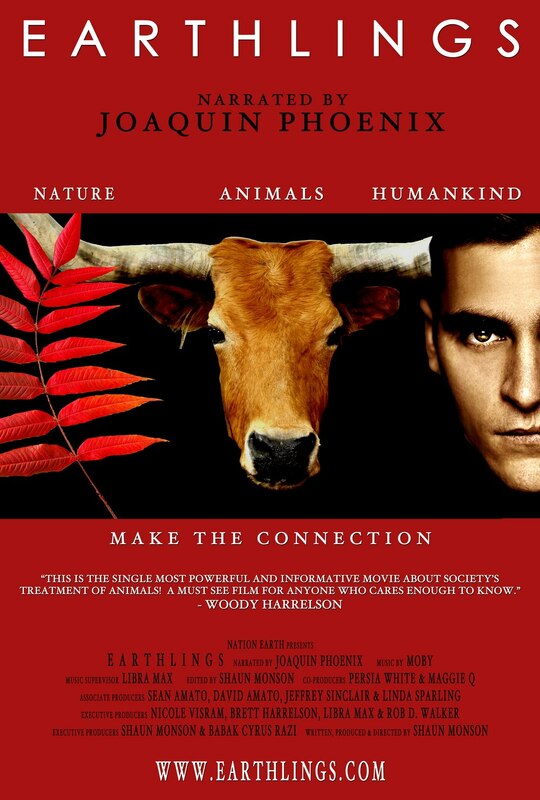 I’ve been vegan since October but I hadn’t watched the documentary “Earthlings” yet. When I first came across the film in 2015 I couldn’t bring myself to watch it. Deep down I knew that it would change my perspective. I knew that if I watched it I would never be able to look at meat the same way again because I love animals. Why are Humans Still Eating Meat? 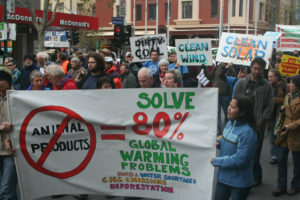 I came to wonder whether all humans crave what is wrong. Do we relish in punishing those beneath us? Is it that we feel a huge aura of superiority and authority over anyone and anything that it has clouded our judgment and made us ignorant to the suffering of our earthling friends? 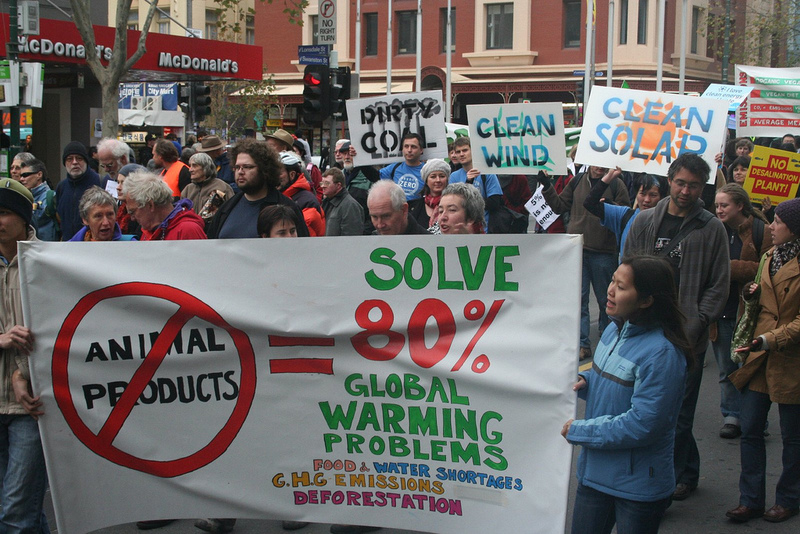 As humans, we crave food, safety, and community. We wake up every morning with the hope of peace and tranquility for ourselves and our loved ones. Why shouldn’t we want the same for the animals? Is it because they are not smarter than us? 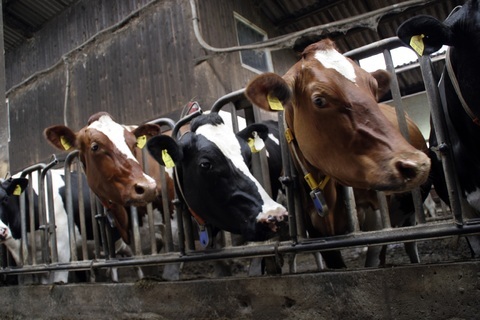 Is the taste of meat so enticing that we would allow this injustice to occur and to knowingly support and contribute to the largest system of slavery in the world today? These questions have renewed my desire to learn more about the subjects of veganism and carnism. After all, I am new to veganism and I know I have much to learn. I don’t think most of us make the connection between the pain those animals are feeling and the food on our plates. It so easy to pick up a neat cut of flesh at the market without associating it with the pain and suffering we are causing by continuing to consume animal products. When I was an omnivore I never thought twice about the life of suffering the roasted pork on my plate might have endured during its short life. To me, it was just food, the same as picking an apple from a tree but instead, I was picking it from a supermarket aisle which offered it so conveniently packaged for my enjoyment. It sickens me to think of all the meat I have eaten throughout my lifetime! It’s crucial that you watch this documentary. 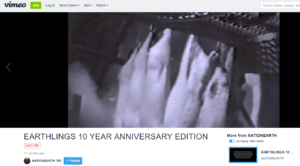 I believe it’s one of the best journalistic works of our time and completely breaks through the illusion and lies of the meat industry. I challenge you to look behind the curtain, step away from the protection the curtain of ignorance offers and move into illumination. My hope is that you will watch the documentary and feel the pain and desperation of those poor animals as they are beaten and skinned alive. Imagine for a second that was your child being butchered, his body parts taken for the sake of profits. How would that injustice make you feel? It would devastate me completely! 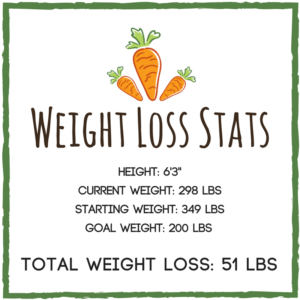 I started this blog with the hope of helping others like myself, who are morbidly obese, to lose weight and feel great again. I never wanted to get involved with the extreme side of veganism, simply because of all the noise and negativity surrounding the much-debated topic. But, after seeing this documentary, I feel the grief and frustration of the ones they call extremist, the warriors who are fighting a tough fight against a slave system that has become the largest segment of U.S. agriculture – the vegan activists. It’s no wonder our leaders and TV personalities are quiet about the matter. I guess all you must do to see the reality is follow the money. As I write these words, I am reading an article in the Wall Street Journal that says demand for milk is down 10% year over year and the demand for other types of vegan milk are up about 6%. The efforts these vegan activists have given is taking shape in the most beautiful of ways. 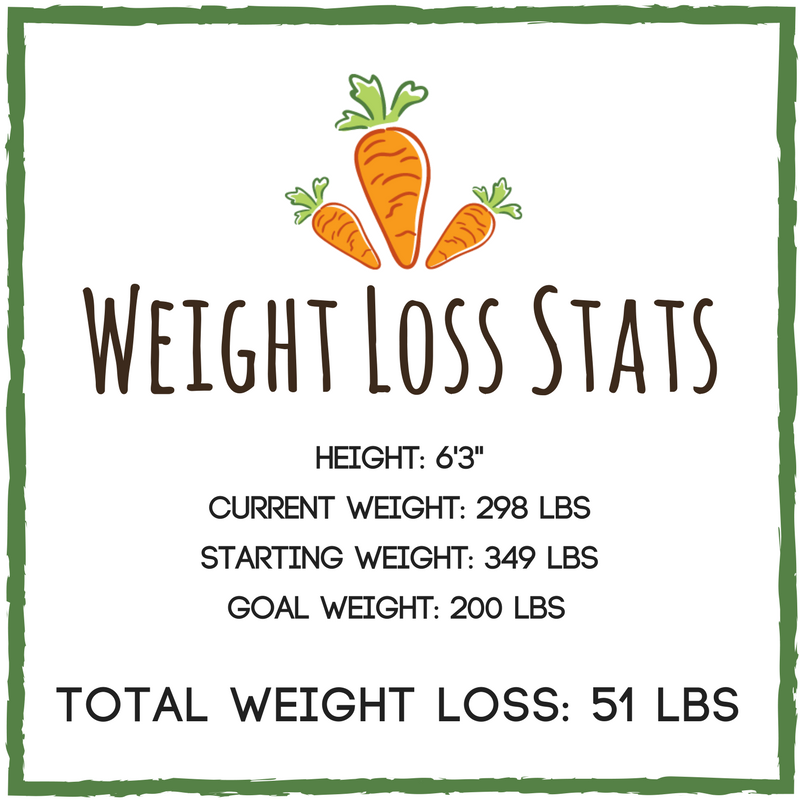 I am happy to report that I have lost an additional 3 pounds this week. That brings my total weight loss to 51 pounds. My diet this week was balanced and consistent. I am becoming less and less of a picky eater and finally finding the wonderful taste in all my vegan options. I’m learning to enjoy foods I used to hate like tofu, tempeh, and broccoli. 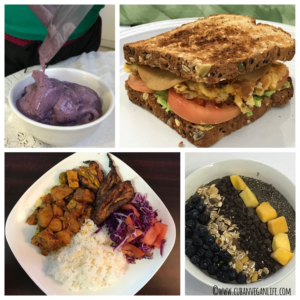 I ate a lot of fruits this week compared to recent weeks and less processed foods. The area I feel I must improve with haste is my exercise routine which is proving to be the hardest part of my journey so far. I realize that the weeks in which I have made the most progress, like week 2 when I lost 6 lbs, I have exercised at least four times a week. Aside from better weight loss results, exercise helps me focus better and improves my mood. I also find that it helps control my appetite. But, alas, it is a struggle. What can I say? I get lazy. In Conclusion, I understand what my focus is. I must lose weight without harming any earthlings in the process. A renewed sense of determination has overcome me. Now more than ever, I want to see this project to its completion. I truly hope my journey will help you transition from an omnivore diet to a vegan diet. I encourage you to watch the documentary Earthlings and be exposed to the truth. We sometimes allow ourselves to become ignorant because we love the safety the curtain provides us, but there must come a time when we must look and see what is behind the curtain and feel the pain to be truly and fully transformed. Thank you for reading and always remember to stay strong and rise above!